Rosrine @ Saint Pius X Catholic School: Blog Views - Update! In week 9 of Term 3, I had 15,321 blog views. 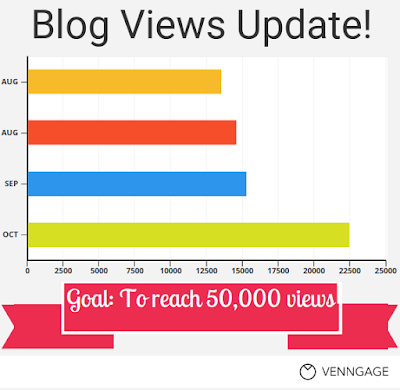 My goal was to get 50,000 blog views. I checked my blog this week and I had 22,490 blog views. I have improved by 7169 views! 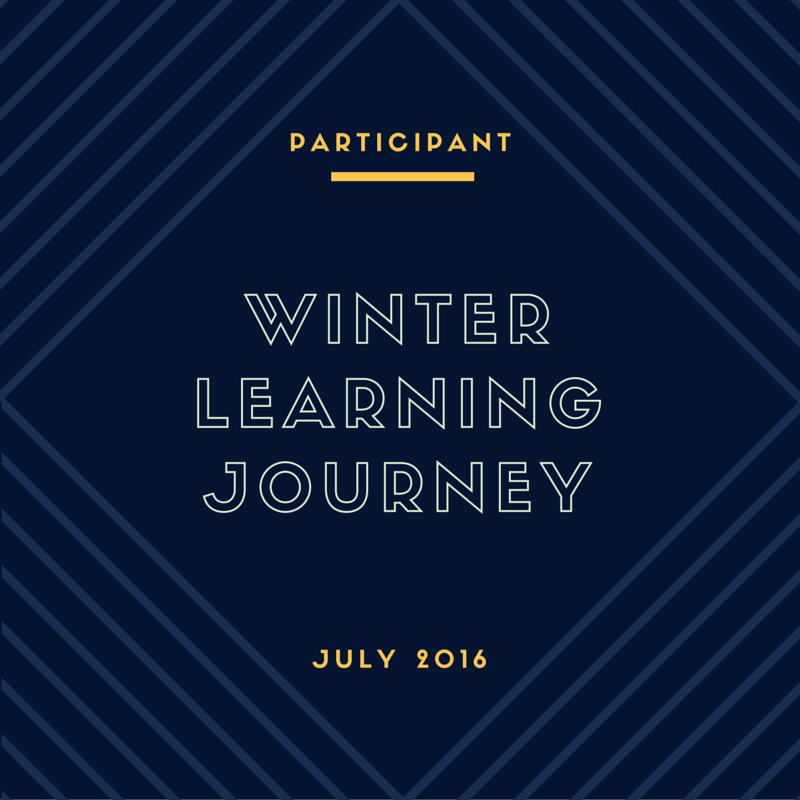 I love how you accomplished your holiday blogging! I like how you compared your last page view from before! I also liked your goal your trying to achieve, which means you have a goal to achieve before the end of this term! Keep up your magnificent work!